Good price and good sound! This is the second time I purchase this very model and for he second time I'm very happy. 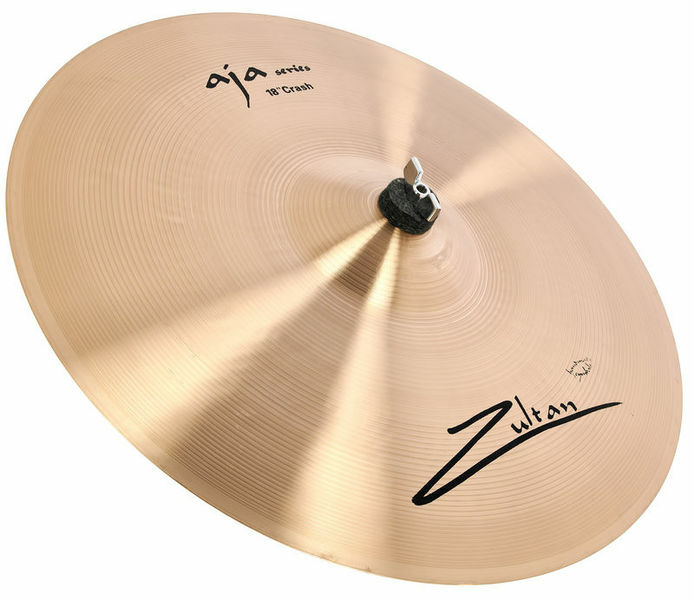 The cymbal will give you a good high pitch sound when used for a an accent but will also give you a round dark sound when used to support a groove. I'm playing loads of stoner sounding tunes and use 22" ride 20" crash and 18" crash. 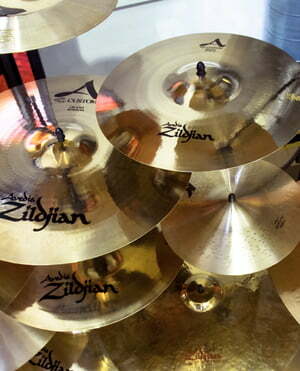 This cymbal complement the rest of the set quite nicely. At this point I'm only wondering how long the cymbal will last? Awesome price though!!!! ID: 273922 © 1996–2019 Thomann GmbH Thomann loves you, because you rock!